How Does the IRS See Cryptocurrency? How Does the IRS Treat Bitcoin and Other Cryptocurrency? The Internal Revenue Service (IRS) is cracking down on cryptocurrency transactions due to alleged devious patterns. The Bureau focuses on the scheme for two primary reasons: trading cryptocurrency and converting cash into virtual currency are seen as tax evasion and money laundering strategies. Nevertheless, this concept incurs a platform that is highly debatable. The strategy has resulted in the IRS presenting guidance on the reporting and taxation requirement for the sale, purchase, and trade of cryptocurrency — although some stipulations remain unclear. 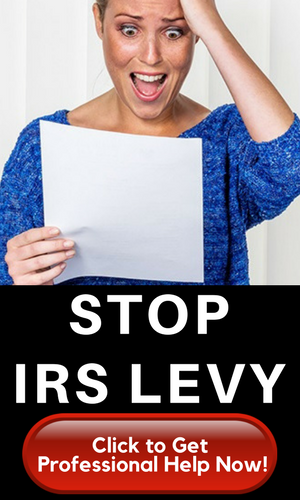 The IRS is a bureau of the Department of Treasury that is tasked with the enforcement of income tax laws and oversees the collection of federal income taxes. 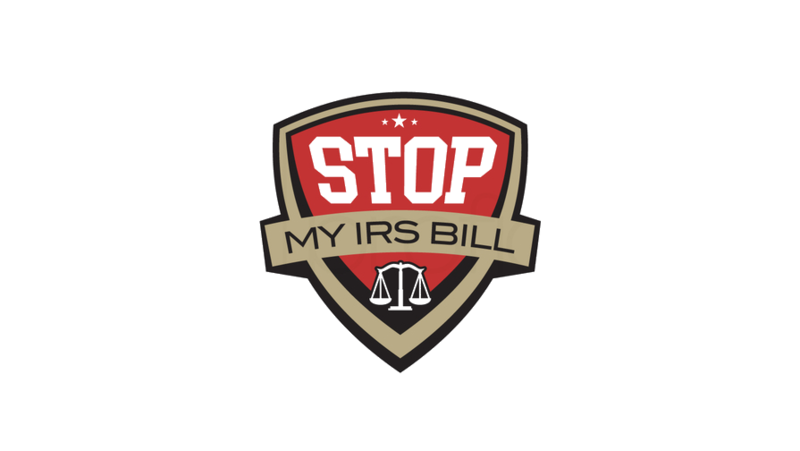 It is also responsible for enforcing the Internal Revenue Code. Financial experts disclosed that virtual currency is treated as property for U.S. federal tax concern. This means the virtual currency is not considered legal money because the sovereign did not issue it. The IRS is aware that many investors made tremendous wealth with cryptocurrencies. Consequently, it has created a virtual currency team within the agency. It has also hired a cryptocurrency software company called Chainalysis to trace the Bitcoin economy, according to a contract obtained by the Daily Beast , a media firm. However, economic kibitzers enthused that for you to owe taxes, you would have to sell your cryptocurrency, trade for another cryptocurrency or purchase something with it to be considered taxable events. 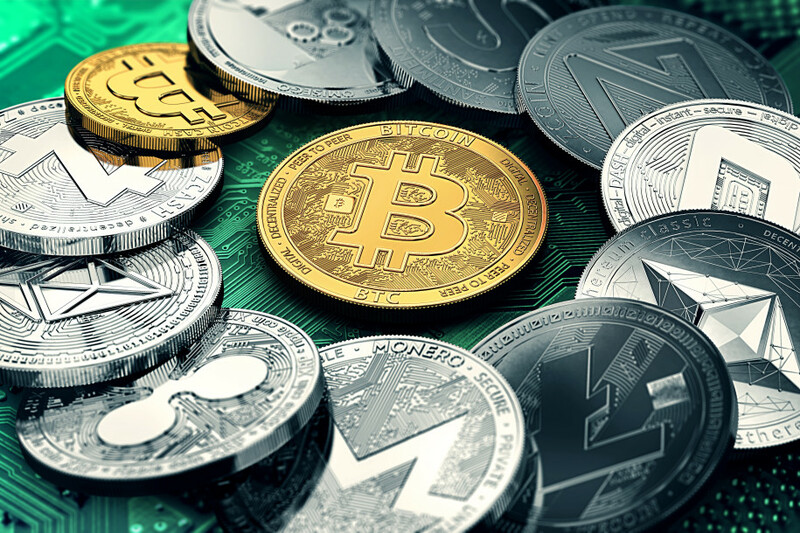 “If you sell your cryptocurrencies for a profit you will owe a capital gains tax either short-term or long-term depending on taxable income,” said financial guru, Zack Pinnell. Under the current U.S. tax code, liquidating or spending those Bitcoins would put you in the highest tax bracket. So your long-term capital gains rate would be within the 15 percent to 20 percent range. Some U.S. institutions have otherwise requested that the IRS proposes a definitive structure for taxing crypto-inclined investments in the country. The system is gaining legitimacy as a protocol approach for business transactions, micropayments, and overtaking the popular remittance tools. Cryptocurrency is a form of digital money designed to be secure and anonymous in most cases. It allows users to make secure payments, without having to go through banks. Some economists describe the scheme as “separation of money and state”. Cryptocurrencies are represented by Bitcoin, Ethereum, DigitalNote, LiteCoin and PotCoin, Dash, Ripple, Monero among other options. Subconsciously, one of the big reasons why many investors plunge into cryptocurrencies is to avoid government regulations and intrusions. So you wouldn’t expect investors to be that forthcoming. However, they may not have much of choice going forward as the IRS appears more aggressive in ferreting out crypto capital gains. A National Security Agency (NSA) report allegedly leaked by Snowden, an American computer professional and former CIA revealed that an entity attached to the IRS is undertaking an extensive tracking operation on the Cryptocurrency cycle. The long arms of the law are bound to undertake massive monitoring and tax implementation of the scheme.